Essential Apple Podcast 75: 85% of the Power, 15% of the Price. This week Elon sent the Falcon Heavy up to put his Tesla Roadster, with the spacesuited mannequin ‘Starman’ playing Bowie on the stereo, into an orbit around Mars and missed slightly, sending it out towards the Asteroid Belt instead. Meanwhile the flat earther “Mad” Mike Hughes failed to get his steam powered rocket to lift off (again). 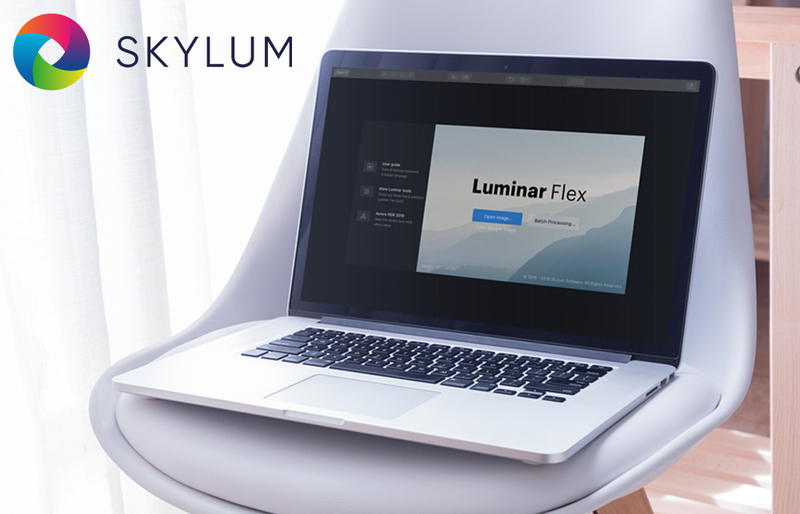 MacUpdate served up crypto miner infected files and a flaw in the Hotspot Shield VPN can expose users’ locations. That’s all fine and dandy but much more importantly we have a very special guest with us on the show this week. Bob Gager from Adobe joins us to talk about the Elements versions of Photoshop and Premiere. 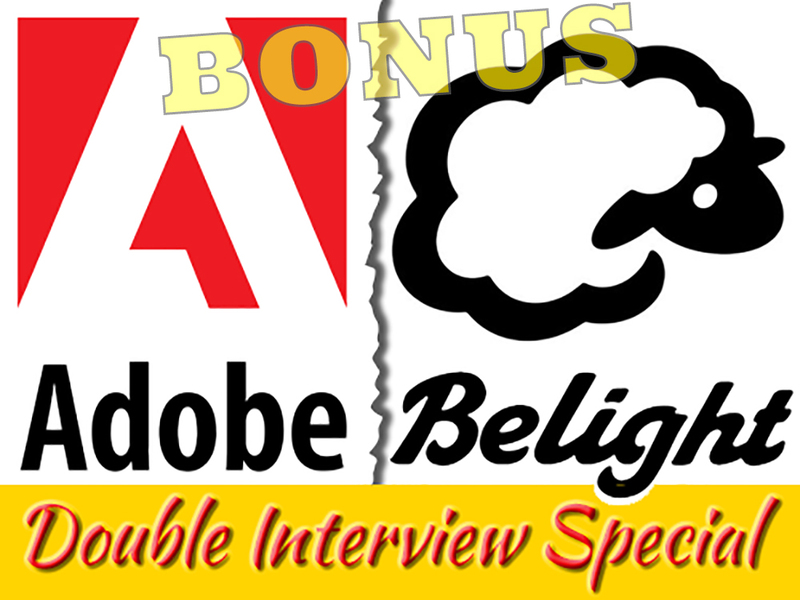 The no-subscription, home user, versions of two of Adobe’s big hitter professional applications. 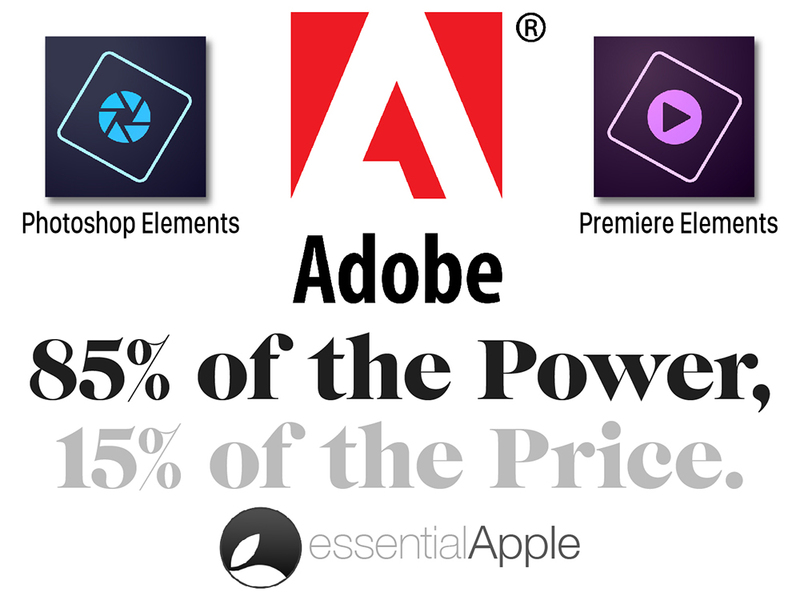 Continue reading → Essential Apple Podcast 75: 85% of the Power, 15% of the Price.